The one hesitation many car buyers have about investing in a convertible automobile is the shabby condition those ragtops can take on after a few years in the sun, wind and elements. 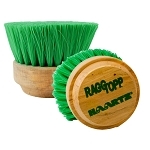 But as usual, Detail King comes to the rescue with a selection of convertible top care products from RaggTopp that are the best in the industry. 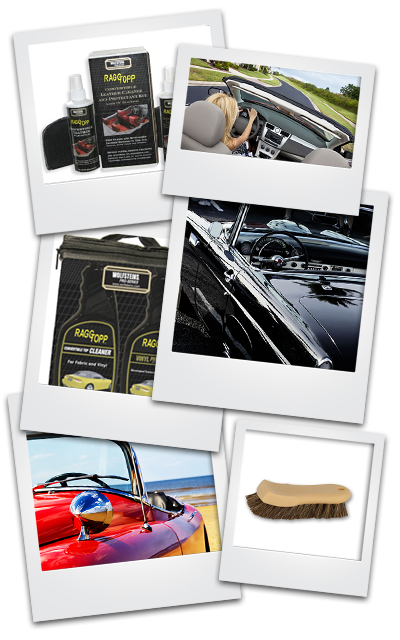 Convertible top cleaner and convertible top protectant for cloth convertible tops are all available at Detail King. 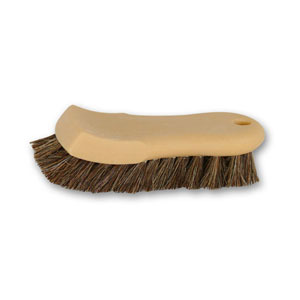 We also offer a special convertible roof brush to assist with scrubbing your delicate cloth convertible roof fabric. 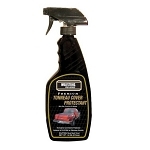 Check out your automobile owner’s manual and you’ll see it recommends cleaning the convertible top on a regular basis. 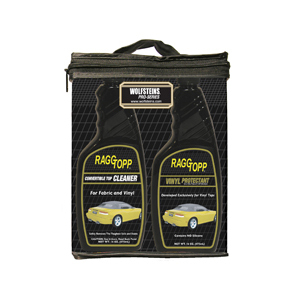 It’s really the only way to minimize the impact of a multitude of environmental factors that contribute to rag top deterioration. These include acid rain, UV rays, smog, tree sap, bird droppings, salt, tar, dirt, grease and grit. 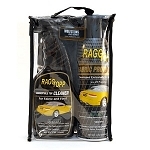 Wolfsteins Pro Series RaggTopp was founded in 1996 by two frustrated rag top enthusiasts who were unable to find the answer to one basic question: How do you clean and protect a convertible top? 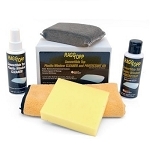 Following three years of continuous product research and testing, they produced the first convertible top cleaning and protection system that is exclusively for convertible tops. 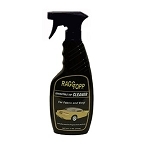 RaggTop’s convertible cleaner and protectant products have undergone thorough testing and have been endorsed by Haartz, a leading manufacturer of convertible topping fabric since 1907. In fact, Haartz is the designated supplier of convertible topping fabric for virtually every U.S. automaker and most European manufacturers, and is the world’s only manufacturer of both PVC and cloth-combined automobile and sport utility topping. Is My Convertible Top Fabric or Vinyl? How Should I Care For My Convertible Top?